SPECIAL NOTE: Marilyn would admit - it’s been a long time coming… EC-CHAP is thrilled to have the opportunity to collaborate with these outstanding musicians! Grass Routes brings a classic bluegrass genre - while infusing a unique sound and originality that make their musical collection their own. Another example of the outstanding talent we have in our own backyard! We are pleased to present Grass Routes to The Packing House stage. 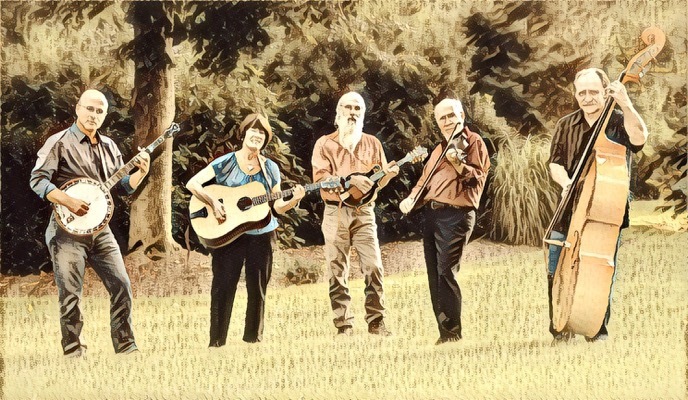 Grass Routes has appeared on radio and television and performed at major concerts and bluegrass festivals throughout the Northeast. Grass Routes currently has five recording projects. Their musical style appeals to audiences of all ages.